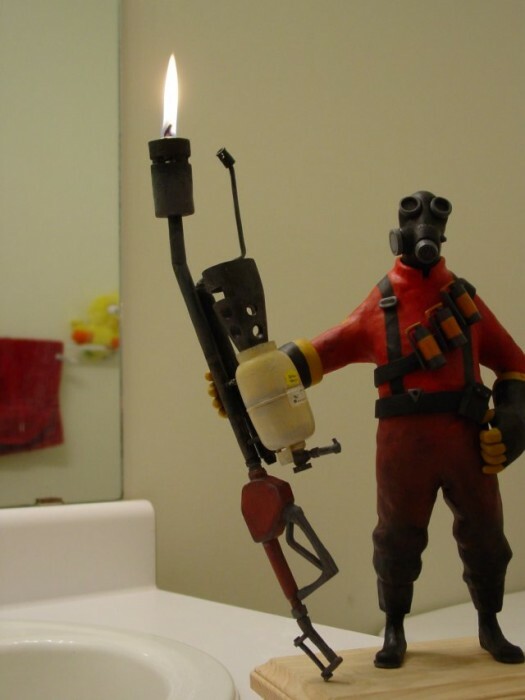 Here's your pyro, Marak. You sick, twisted person. You realize I'm totally picturing you playing this way, of course. You realize, I totally do. Here's a direct link that bypasses Woot. You must sign up by 7/4/12. THAT WAS AWESOME! Totally see Marak whistling that tune..!